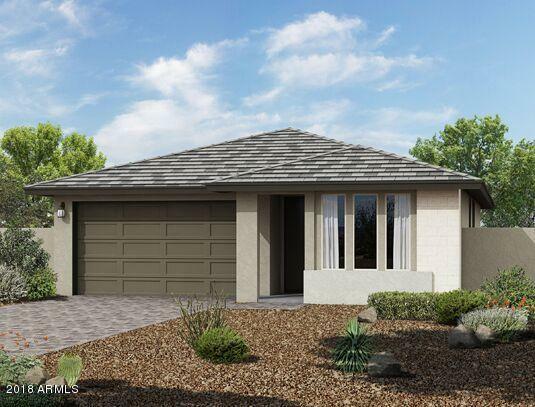 All MARLEY PARK TOMPKINS SQUA homes currently listed for sale in Surprise as of 04/23/2019 are shown below. You can change the search criteria at any time by pressing the 'Change Search' button below. "New Construction! Move in ready March 2019! Unique floorplan, Across from a common area. 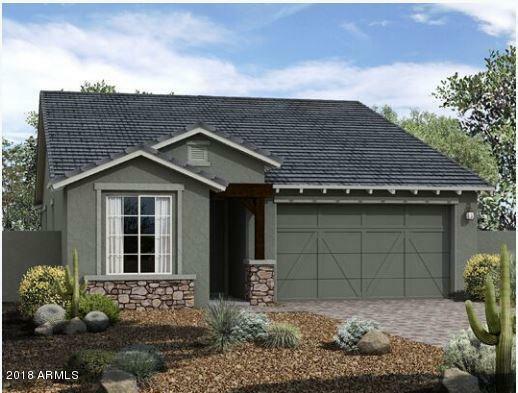 4 BR, 3 baths, 2-car Garage, & Flex Room. 2' Extension on spacious Master Bedroom, Double Gate at Side Yard, Pavers at Front Porch, Tray Ceiling at Foyer, Stainless Steel/Gas Appliances, Gorgeous Gray Silestone at Kitchen Countertops, Shaker Style Cabinets Painted White at the Kitchen and Silver Gray at Baths, Tile backsplash at Kitchen, 8' Interior Doors, Upgraded Light and Plumbing Fixtures, Ceiling Fan Pr"
"Ashton Woods New Construction Spec Home. Est COE April 2019. 3 Beds PLUS Den, Granite Kitchen Countertops, White and Grey Shaker Style Cabinets, Chevron Pattern Kitchen Backsplash, 42'' Upper Kitchen Cabinets, Stainless Steel Appliances, Gas Range, Stainless Steel Single Basin Kitchen Sink, 6 x 24'' Wood Look Tile, Upgraded Carpet and Pad, 8' Interior Doors, Tile Master Shower and Tub, Front Yard Landscaping, Paver Driveway, Walkway and Front Porch, Gas BBQ Stub at Backyard, Upgraded Light Fixtu"